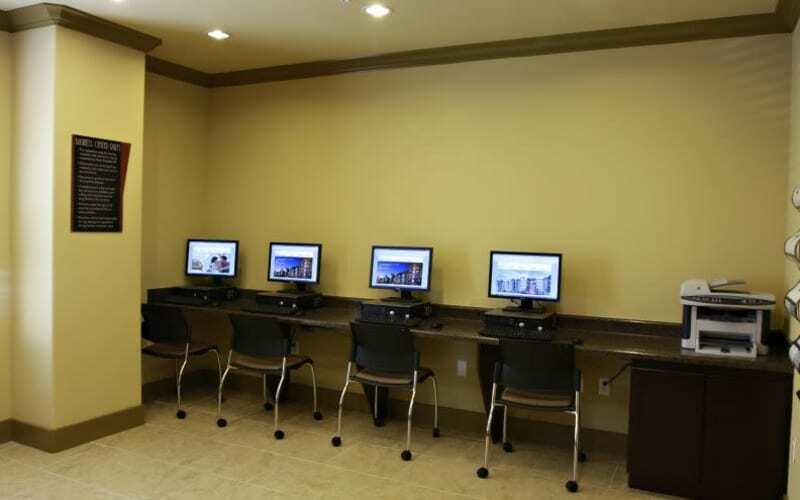 Conveniently located in New Orleans, Louisiana, The Marquis offers a variety of unique floor plans to choose from. 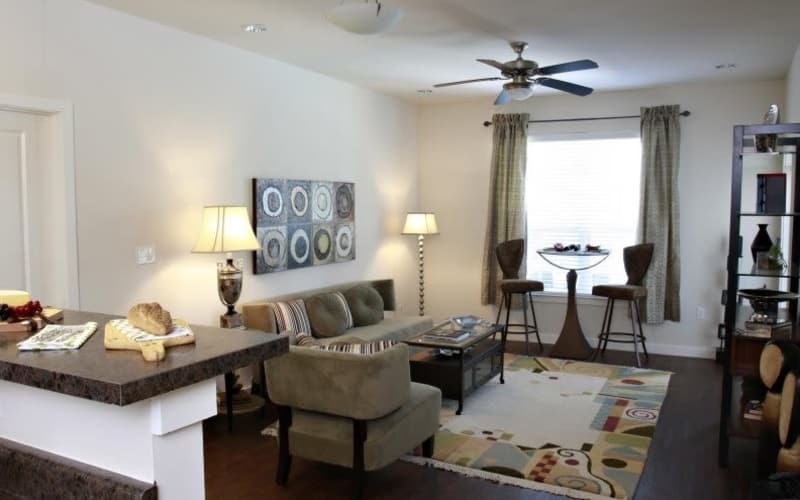 Our 1, 2, 3 & 4 bedroom floorplans provide you with the amenities you need and want to fit your lifestyle. 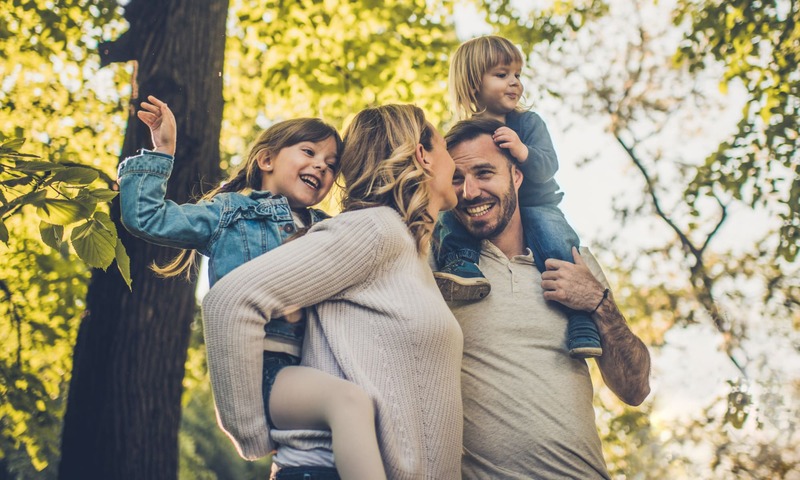 Whether you are looking for extra space for your family, friends or just a place for yourself, we have what you are searching for. 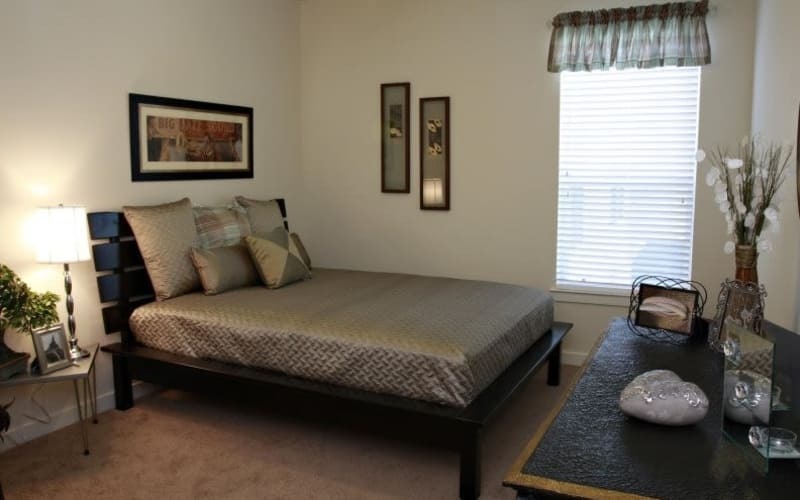 So, kick back, relax and enjoy coming home to The Marquis Apartment Homes. 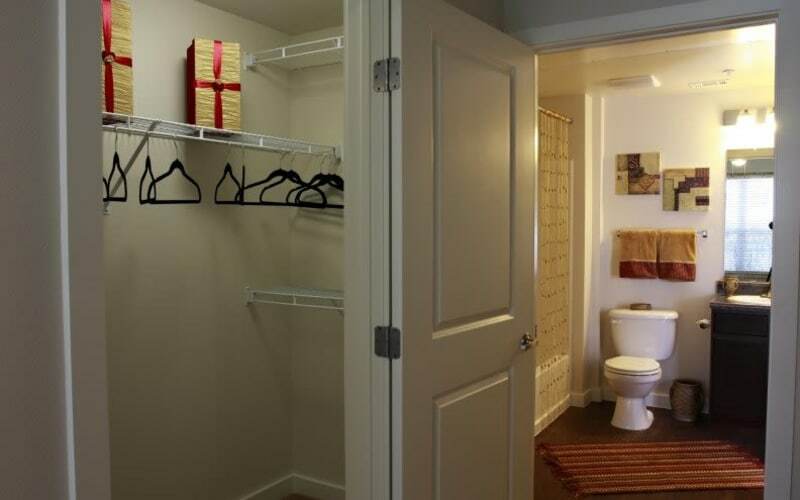 Glance through the photo gallery for a virtual tour of our New Orleans apartments. 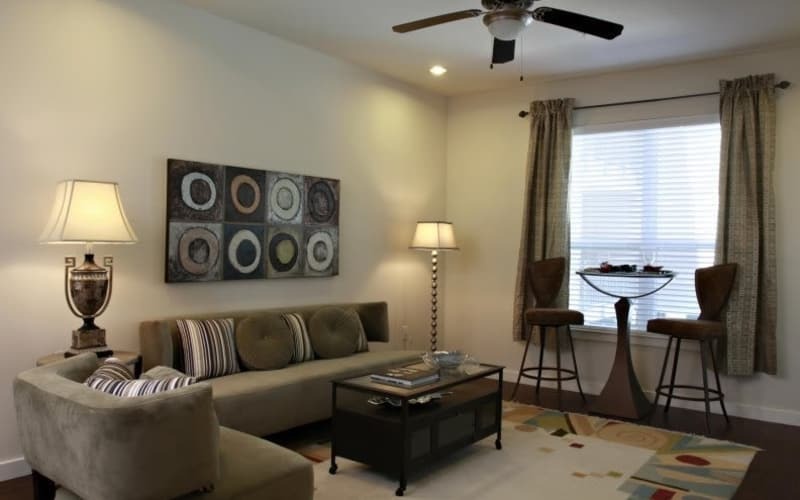 Take note of our apartment features and community amenities to get a better feel for what makes our apartments in New Orleans stand out. 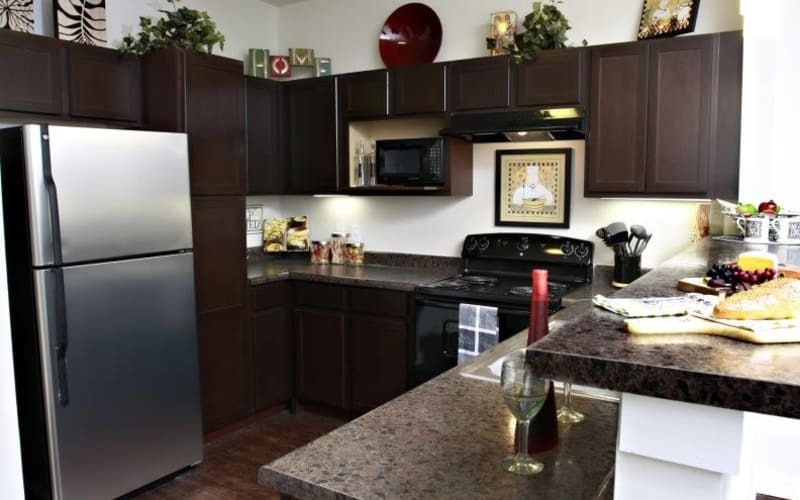 Enjoy everything that The Marquis has to offer. 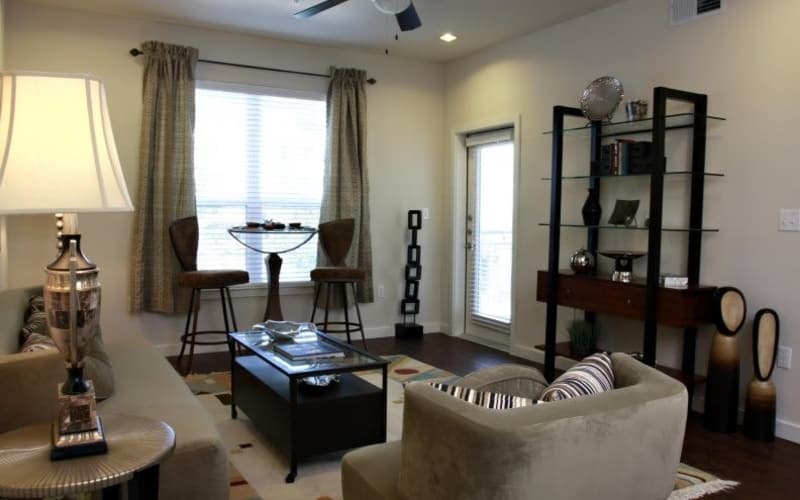 Our spacious 1, 2, 3 & 4 bedroom floorplans conveniently located in New Orleans, Louisiana puts you close to great schools, quality employers and a variety of opportunities for shopping, dining and entertainment. 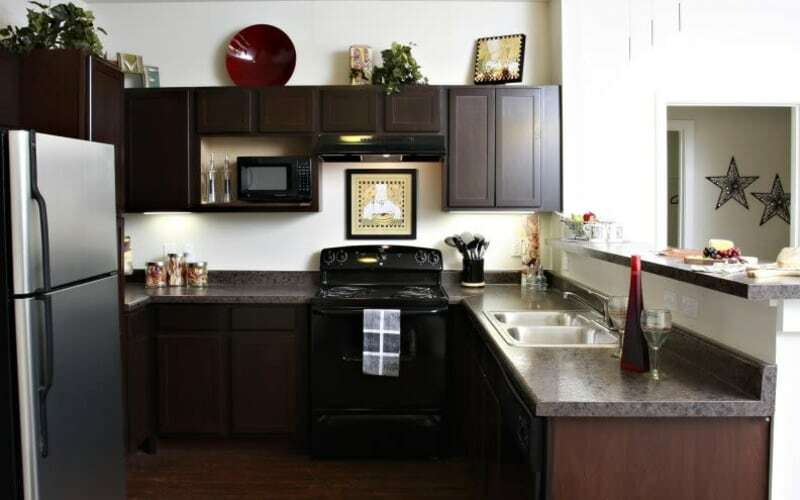 Spend more time doing what you love when you choose your new home at The Marquis Apartment Homes. 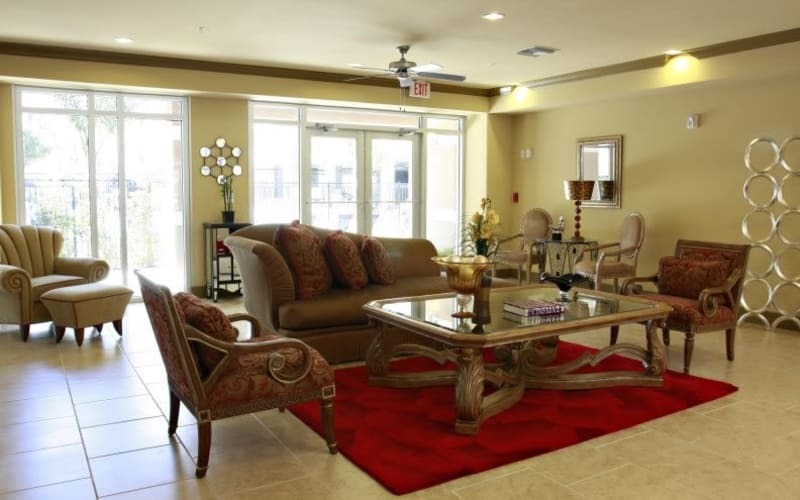 Your pets are welcome here at The Marquis Apartment Homes. 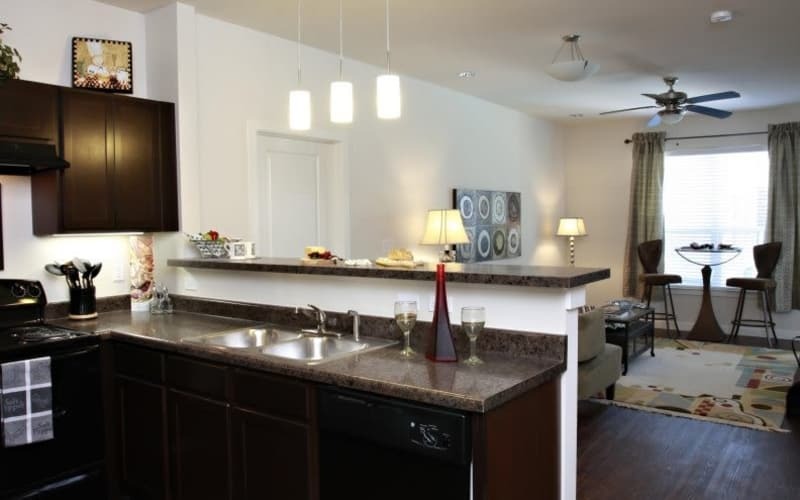 We want them to love living in our apartments in New Orleans, Louisiana, just as much as you do. Contact our leasing team to find out more about our pet policy. 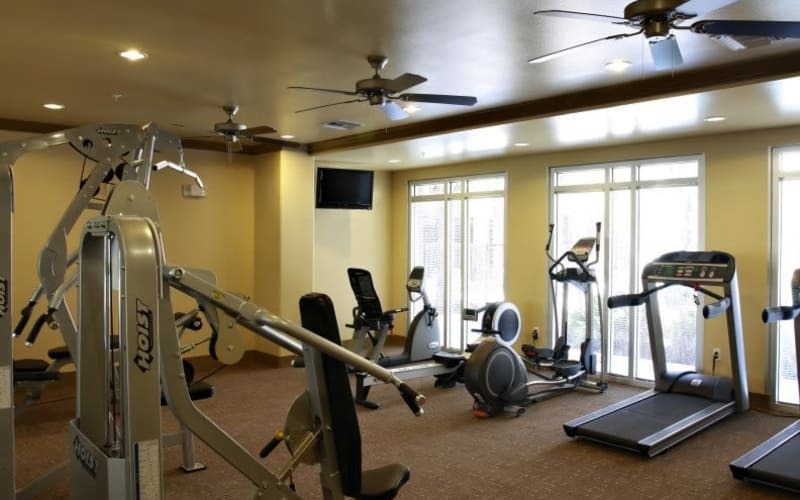 With an ideal location near the French Quarter, The Marquis combines the New Orleans thriving social scene with the luxurious lifestyle you desire. Check out this virtual tour of our property and see for yourself why the Marquis is the place to be.